Our icons in the solidarity project to rebuild the future of the areas hit by earthquakes in Central Italy. This too is innovation. Making one’s research available for the common good. 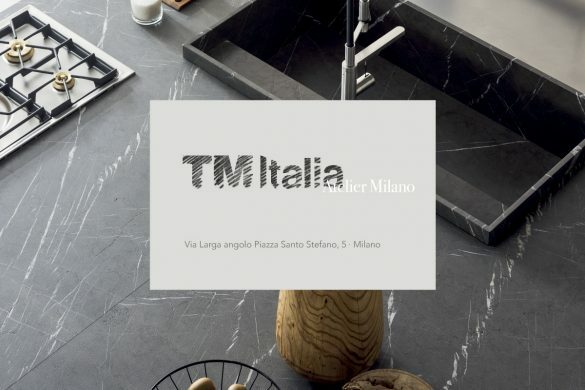 TM Italia, an example of Marche-based excellence in the manufacture of “tailored” kitchens and long guided by experimentation, is thus making its icons available to raise solidarity funds to allocate to the areas affected by the earthquake swarm that has devastated the marvellous villages of Central Italy since the 24th August 2016. 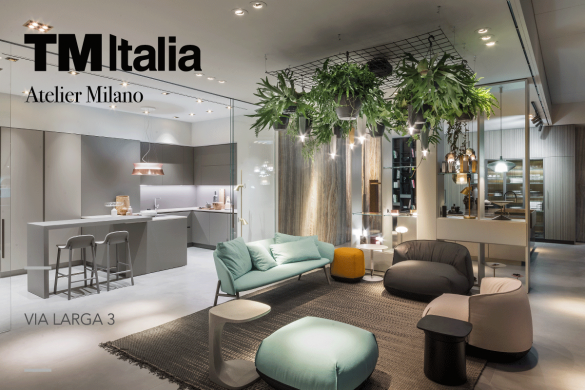 Four unique pieces, with highly innovative contents, will be sold on the Archiproducts platform. 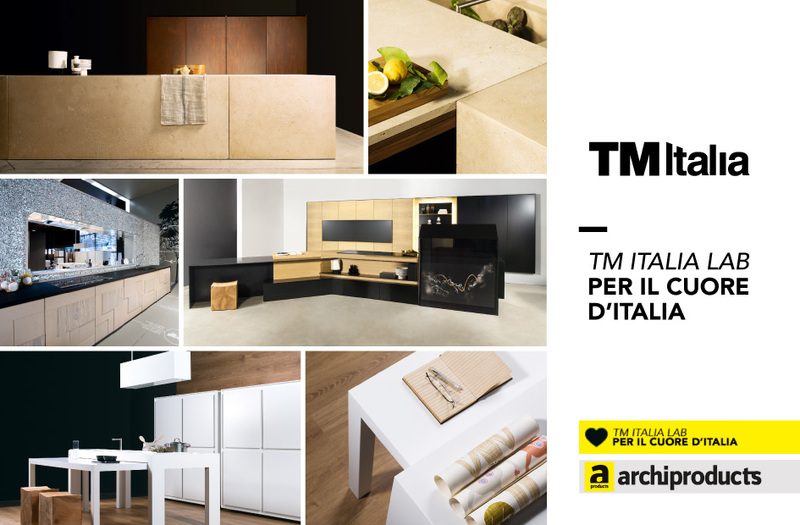 For each of the products, the company will donate 5,000 € in socially valuable projects for the communities of Le Marche, which desperately need to group together around their villages. Four real and unique pieces packed with innovation and developed with the collaboration of designers and research centres. A tribute to Ascoli Piceno, the city of travertine. Essential volumes, which glorify the select materials (travertine, weathering steel andweathering steel and rosewood) enriched with home automation applications that enable the doors to be opened electronically and the monolithic island to be transformed into a workspace by extracting the built-in oven and a monitor from the sliding travertine top. A carbonneutral kitchen built with environmentally sustainable materials and equipped with innovative systems to improve its energy efficiency, such as the Zirpot, which naturally adjusts the temperature through the heat transfer of plant matter, an integrated compost bin that allows food waste to be reduced, and an intelligent system that reuses clean water to supply the kitchen’s plant matter. 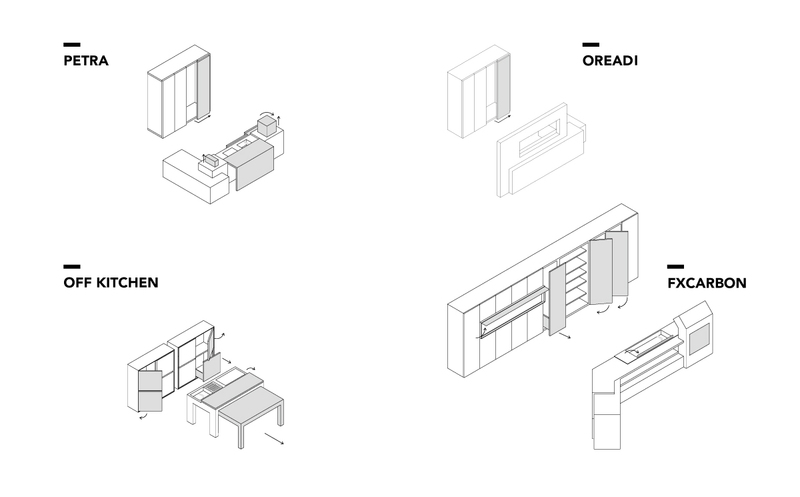 The maximum possible expression in a kitchen, designed for hybrid workspaces or contemporary multifunctional domestic spaces. The sink and the stovetop have been built into the table and disappear into its mere ten-centimetre thickness. The equipped table, built entirely from Corian, is supported by another extractable table. The two freestanding columns contain the electrical appliances and the pantry compartments. A concentration of applied technology that turns food preparation into a futuristic experience. A digital console with touch interface controls the opening of the concealed sink, along with the concealed ovens, the safety lock on doors and drawers, as well as enabling access to the internet, email, social networks, etc. The console includes a 42’’ monitor that works as a media centre. This is the solidarity-based innovation with which TM Italia wishes to contribute to rebuilding the future of the splendid historic villages of Central Italy.